18-year-old Loisa Andalio came into the limelight when she joined the 5th regular season of Pinoy Big Brother where she was dubbed as the “Talented Darling of Paranaque”. Loisa is currently a member of an all-girl group G13 formed in 2013. The talented Loisa, known as an influential millennial celebrity with a vast social media following, currently has 1.17 followers on Twitter, 2.7 million followers on Instagram, and over 600,000 followers on Facebook. 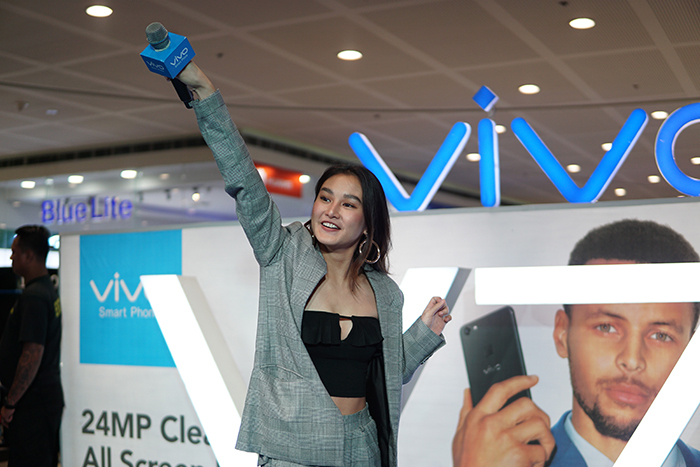 Loisa was formally introduced as a Vivo influencer during the Vivo V7+’s launch at the Grand Marriot Hotel last September 20, 2017 and also entertained her multitude of fans at a Vivo mall tour at SM Dasmarinas December last year. Maris’on-screen other half, the handsome Inigo Pascual is an actor and recording artist. 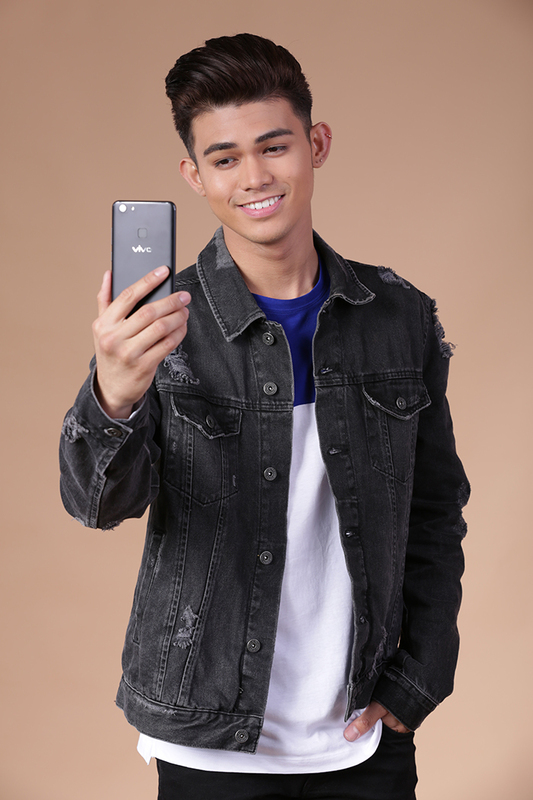 The son of premier actor Piolo Pascual, Inigo has established his own name in the industry with his good looks and talent.He is the artist behind the 2016 hit single Dahil Saýo, the first number one song on Billboard Philippines’ Philippine Top 20 chart.